Short stories are to novels as a single claw is to the whole wolf. 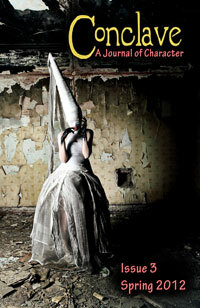 Some of the pieces of writing that have been the biggest influences on me are short stories or novellas. Stephen King's The Body, The Long Walk, Apt Pupil, every piece in Night Shift and Nightmares & Dreamscapes. Shirley Jackson's The Lottery. The Most Dangerous Game. The Gift of the Magi. Most of Edgar Allen Poe's body of work. It brings back memories--formative ones--just to imagine reading these pieces. 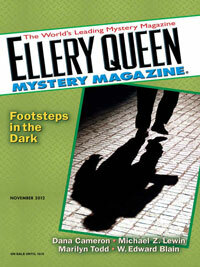 My short story The Closet was published in the in November 2012 issue of Ellery Queen Mystery Magazine and EQMM published another short story of mine, The Very Old Man, in July 2014. 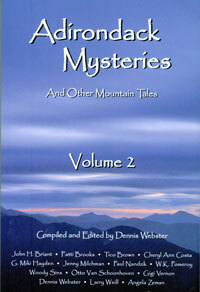 The short work Black Sun on Tupper Lake appears in the anthology ADIRONDACK MYSTERIES II and Conclave Journal published my flash fiction piece Marshmallow in their Spring 2012 issue. I also participated in an interesting mixed media project by the photographer William Greiner; he presented writers with three photographs and we each chose one to write a short story about it.  The photographs and stories--mine is called Blue Tattoo--have just been published in a volume called Show & Tell.